Meet Vashtie Kola, my Style Icon of the Month! For the last five years she has played a major role in what enters my closest. 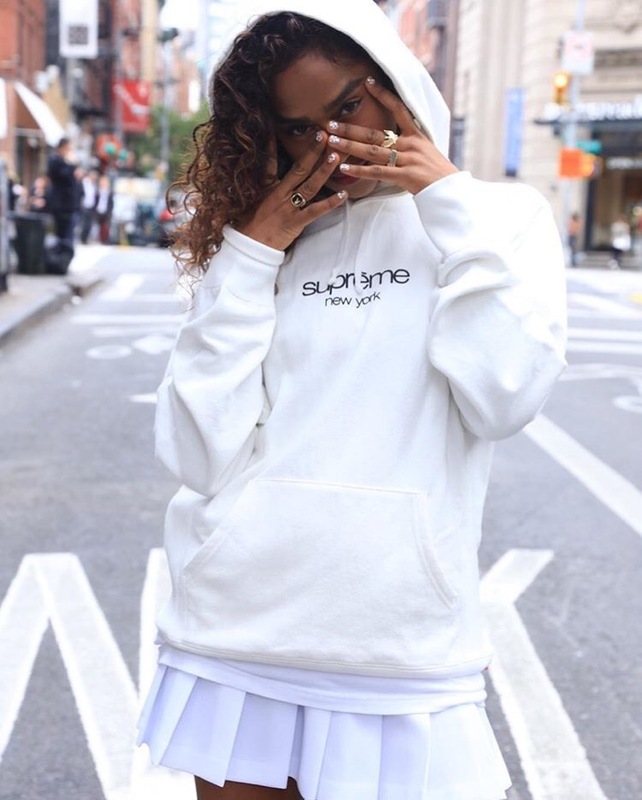 This style savage has been active in the New York scene for over a decade, and has made quite a name for herself in the fashion industry just from her street style alone. She effortlessly takes menswear styles and transforms them into a look that has women everywhere scavenging through their boyfriend’s closets in attempt to replicate her iconic looks. But don’t mistake this beauty for just a tomboy, just like a pair of baggy jeans, she can rock a dress with both edginess and femininity. Agreed! Her Instagram is so inspirational! Amazing clothing, pictures and blog in total! She looks amazing. She really knows how to pull-off the “I’m wearing my boyfriends clothes” look. Love it! Amazing! I love finding new fashion inspiration- thanks for the post!